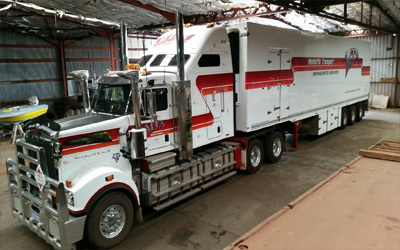 From building fascias to stunning vehicle wraps, no job is too big or too small. 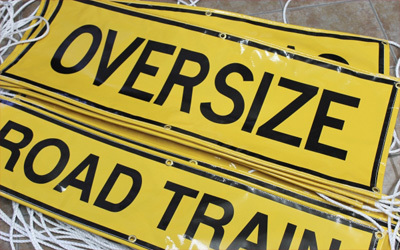 We can come out to your for a measure and quote or you come come to our Kewdale signs shop. 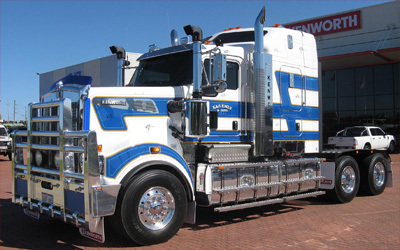 We are proudly Western Australian owned and operated and we love to help other local business grow and get noticed. 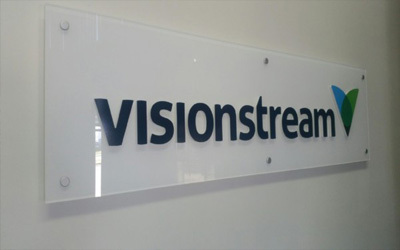 Contact us today and find out how our sign shop can help you with your custom signage needs! Talk to us about Logo Design today, Call 08 9359 4067 or Send Enquiry. Need a great design? Call 9359 4067 or Email us online today. 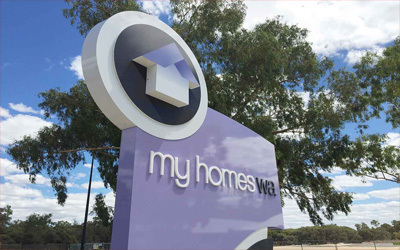 There is a lot of work that goes into the manufacture and installation of pylon signs. 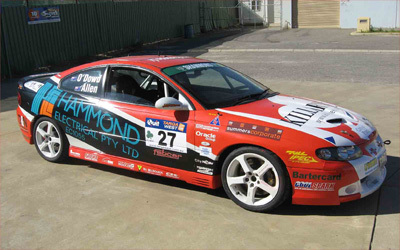 Jason and the team have been in the business of producing Racing Car Wraps. Get a Custom Wrap! Call 08 9359 4067 Email Us Your Request. 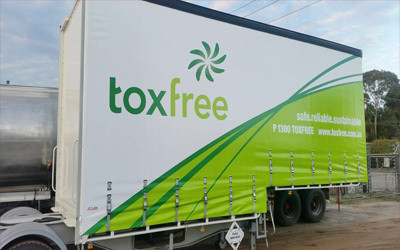 Truck curtain signage makes a massive impact out on the road. Need an A-Frame or High Resolution Digital Banner. 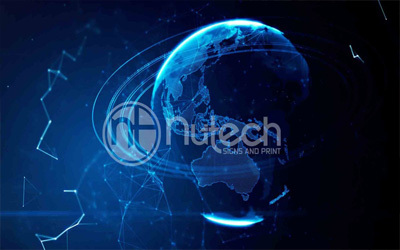 Our "Wide Format Printing". Imagine, spectacular wall print images printed on our wide format printing. Zane and Jason installed the smooth finish, moulded 3D lettering in a scissor lift. 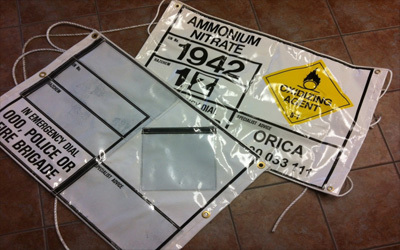 For over two decades we have been supplying safety signs, including Hazchem. We Design the Look! 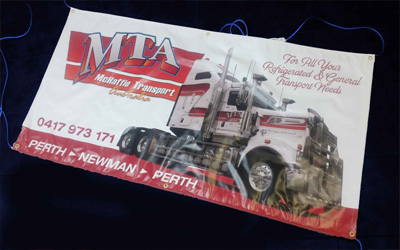 Print, Setup and Deliver; Vinyl Banners with Ropes. Need a great design? Call 9359 4067 or Enquire Online with us today. There are many materials available to create a spectacular reception sign. 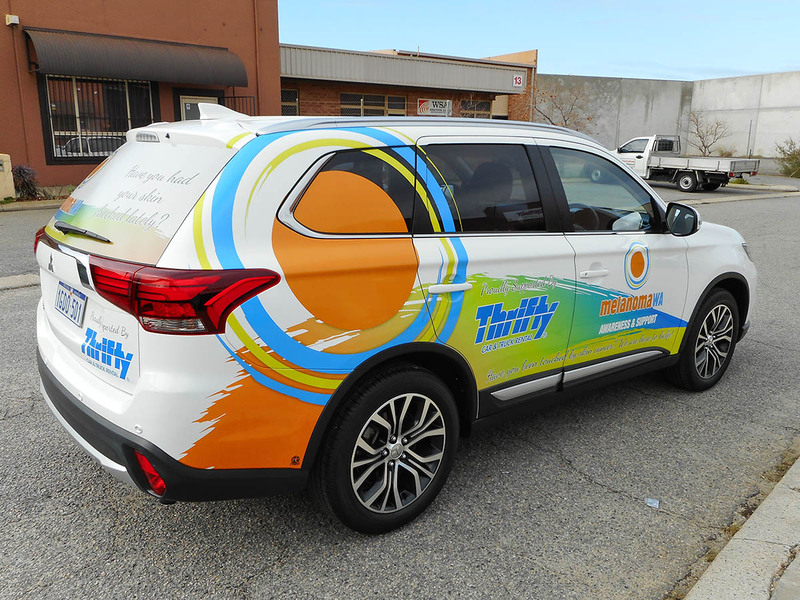 Nutech Signs and Print Provides Affordable Yet High-Quality Signage for ALL Your Business Graphics Needs! 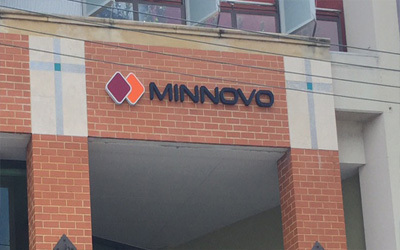 If your business could benefit from having a fresh new look – one that stands out on a crowded street – then you should consider updating, replacing, or adding SIGNAGE that really carries an IMPACT! That’s what we can provide for you, including logo design. Our AFFORDABLE PRICES that are so low, you won’t believe it! 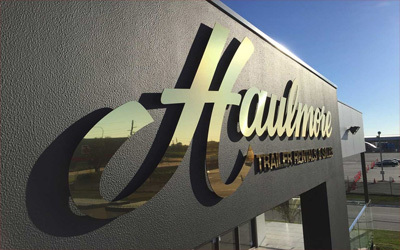 We’re a 20-year-old company located in Kewdale, Perth. We’re 100% Australian, and proud of it. We know what Australians like and what they don’t like. And we’ll design your sign to get the MAXIMUM EFFECT among your target market. Plus, you’ll like the fact that every member of our team has at least 5-15 years of experience in the industry. 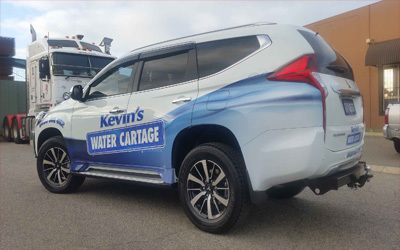 We go the extra mile for every customer – and we promise to give you the quality and service you want. Thank you for your time, and we look forward to serving you!